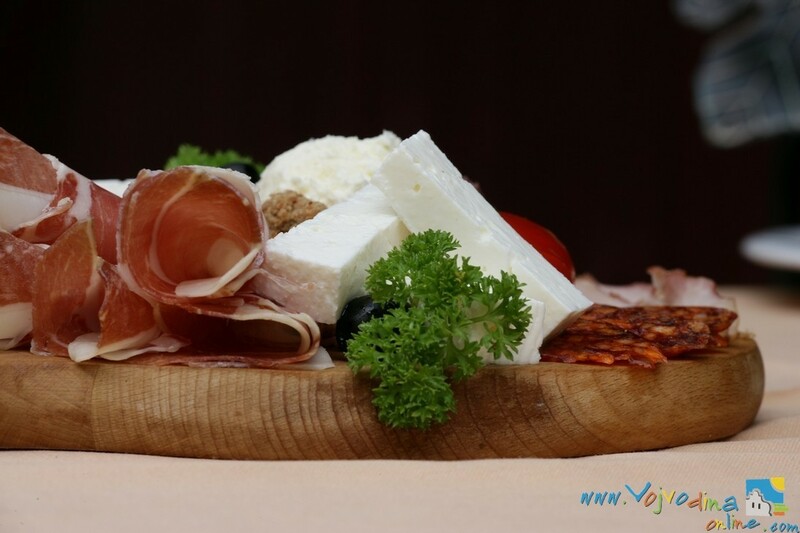 Vojvodina as a tourist destination has a lot to offer to visitors, and in these winter days it will attract you by numerous gastronomic events. 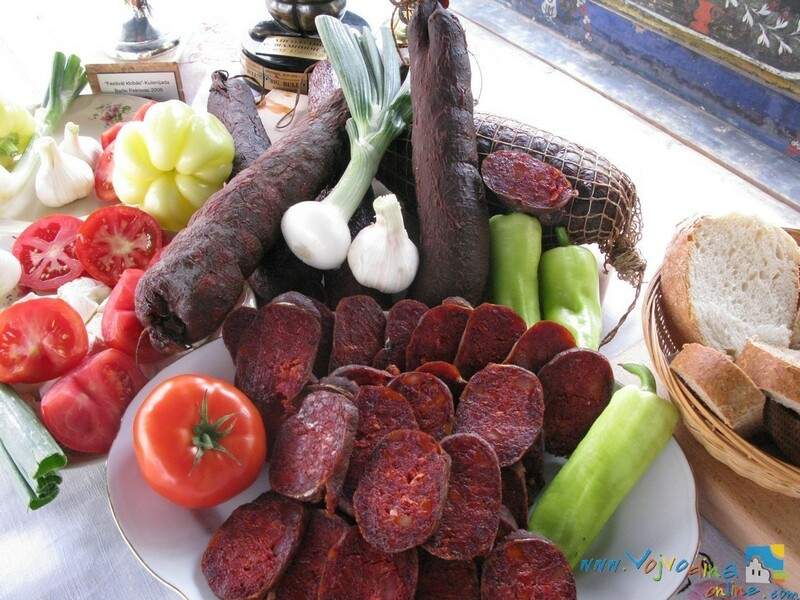 Visiting this region will you will sense the smells and tastes of traditional Vojvodina dishes and treats. 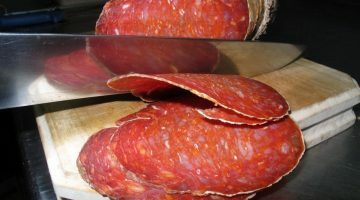 It is hard to resist the traditional cured meat products prepared for these winter days by always busy locals. 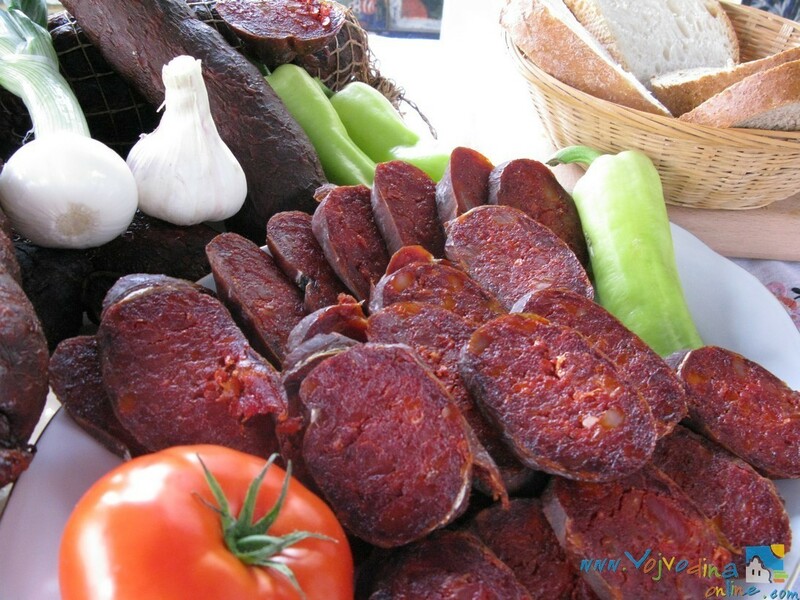 The people of Vojvodina are known as cordial hosts who will share with you the tastes of famous Vojvodina specialties. 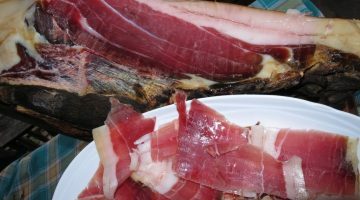 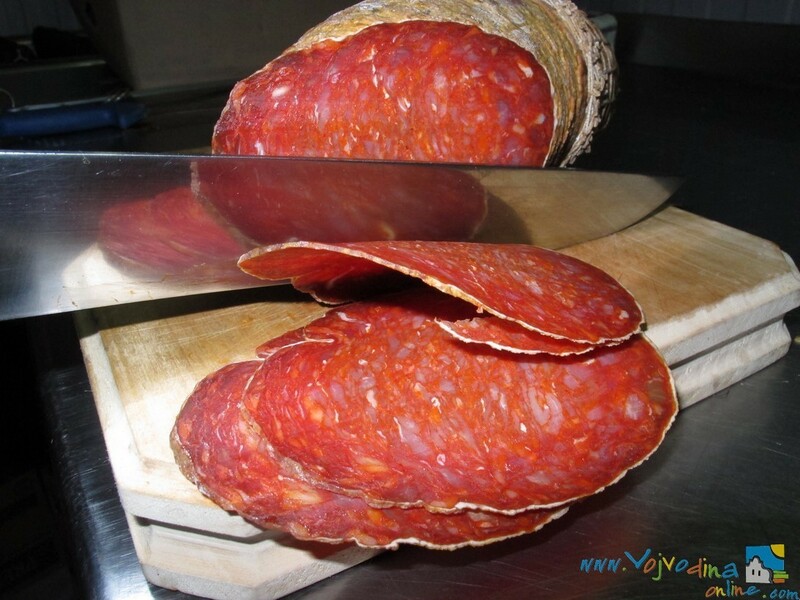 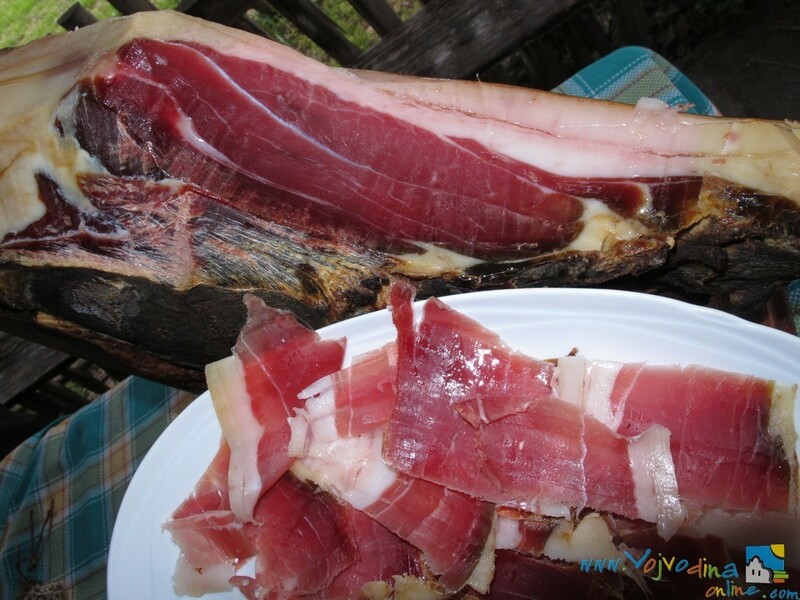 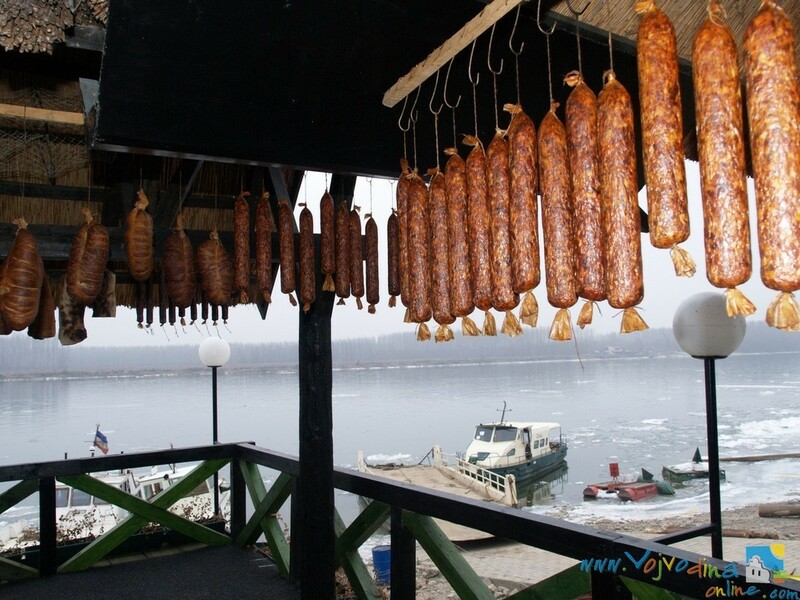 In the coming period, gastro events will be held throughout Vojvodina, presenting the traditional way of preparation of Vojvodina treats, bacon, pork rinds, sausages and the like. 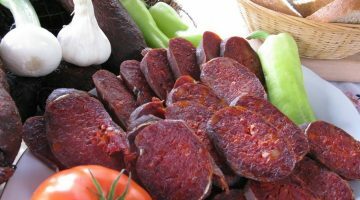 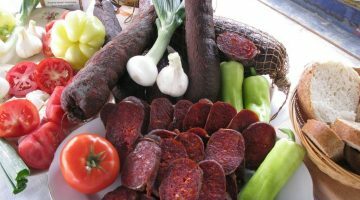 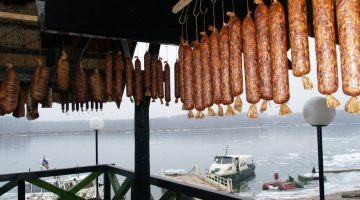 Here are some of the numerous manifestations of this kind you can visit: Slaninijada (Bacon Fest) in Kacarevo, Kobasicijada (Saussage Fest) in Turija, Sremska Kulenijada (Kulen Saussage Fest) in Šid, International Sausage Festival in Novi Sad, Sausage Festival in Belo Blato and many others. 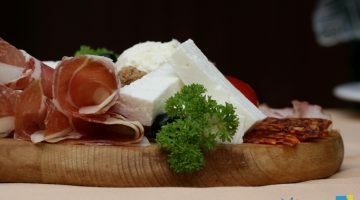 Since our lives are hectic and busy usually consuming fast food, visiting one of these Vojvodina manifestations will certainly make for a welcome break from such a way of life and a relaxing experience.